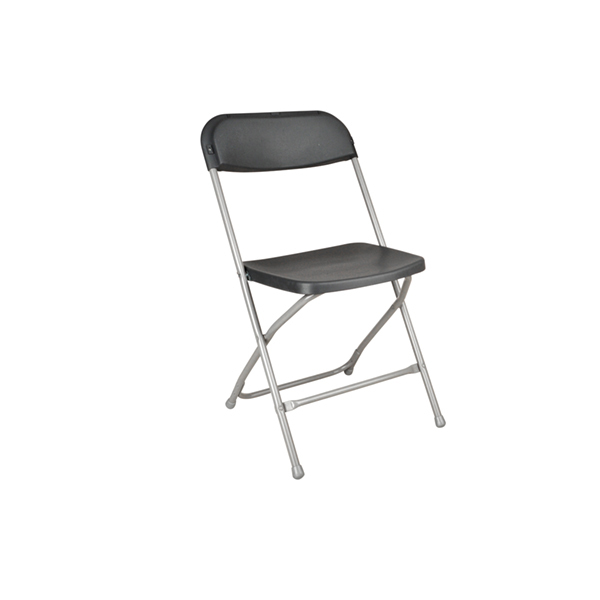 Accept no substitutes for this inexpensive, durable, lightweight folding chair, which is ideal for seating areas where storage space is limited. 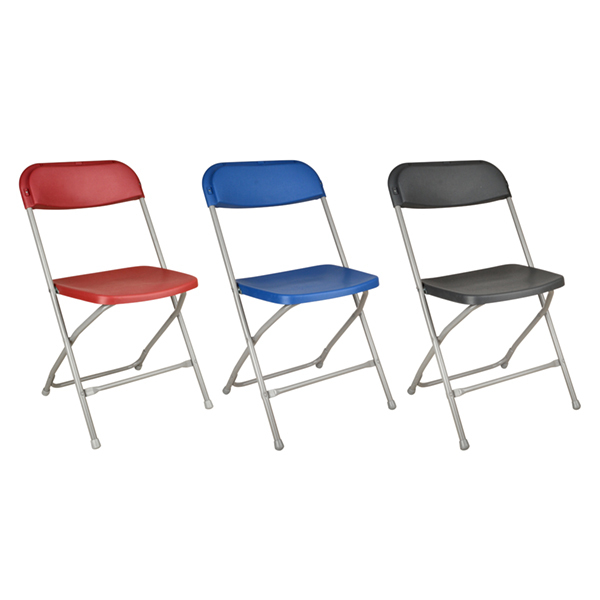 Its tubular folding frame and contoured polypropylene seat and back provides strength and comfort, whilst the overlapping polypropylene back protects the metal frame when stacking. The chairs durability is enhanced through its stove enamelled light grey paint finish and pressed on colour blended polyethylene feet. Packed in boxes of eight, these chairs are available from stock in a choice of blue, burgundy and charcoal seat colours and a number of mobile storage options are available to make transporting easy.